Despite her unpredictable abilities, Ruby trains with the rebels and the infuriating — yet irresistible — Arcus, who seems to think of her as nothing more than a weapon. 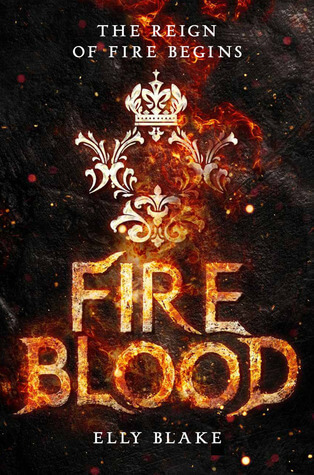 But before they can take action, Ruby is captured and forced to compete in the king’s tournaments that pit Fireblood prisoners against Frostblood champions. Now she has only one chance to destroy the maniacal ruler who has taken everything from her — and from the icy young man she has come to love. 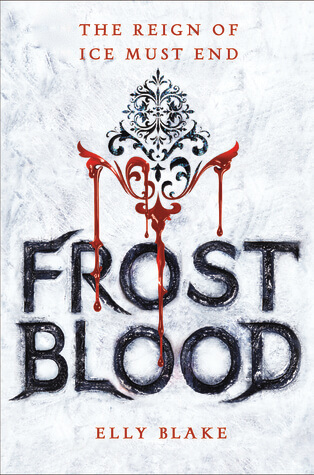 Other Books in "Frostblood Saga"